To be successful in today’s dynamic environment, businesses need to possess tremendous agility to address the changing needs of their customers. The various functions within each enterprise need to be working coherently to orchestrate these changes and to ensure that they reach the customers faster than the competition. 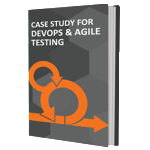 To counter these challenges, enterprises adopt ‘Agile’ and/or ‘DevOps’ software development processes. While Agile and DevOps are progressive models, these need considerable evolution within the enterprise. TestingXperts, with its matured Agile and DevOps QA practices and extensive experience of test and lifecycle automation, helps enterprises build the right QA capabilities for Agile and DevOps. Within a fast-moving environment, it is important to ‘fail fast’ by adopting a ‘Shift left’ approach. With a shorter testing window, it’s critical for the test team to start early and move at the same pace as the rest of the teams. Test Automation also plays a key role in ensuring quicker testing execution and deploying a continuous testing approach. 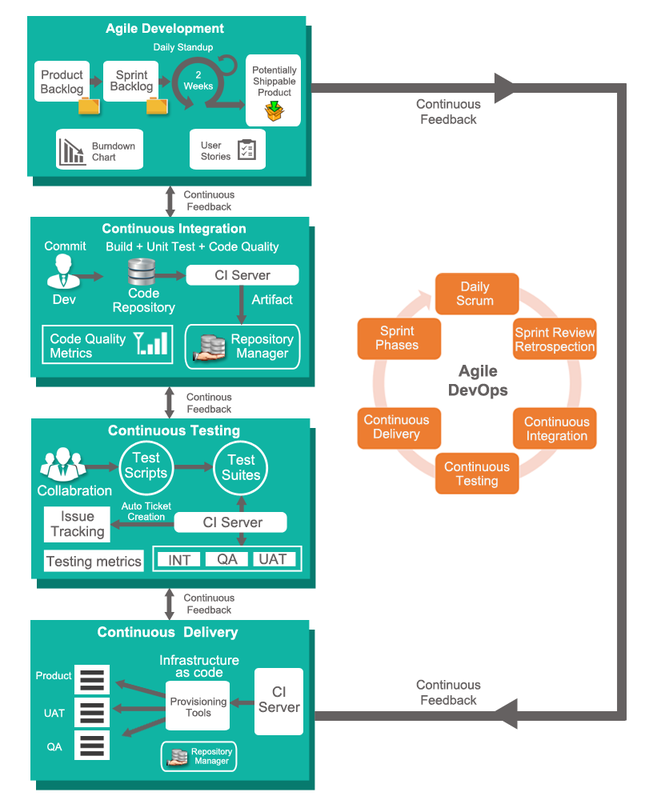 QA function starts early in the lifecycle working closely with the development and Ops team with the right set of test processes, toolkits and guidelines and then adopting a shift-left test approach. An optimum mix of colocation and offshoring is deployed to ensure effective collaboration and cost efficiencies. The QA team participates in all agile testing ceremonies including daily stand-up meetings through to various tools for better communication and transparency. Unit test automation, system and acceptance test automation, regression test automation. Continuous deployment and continuous monitoring. Ready to deploy, best in industry automation framework – Tx-Automate – for quicker test automation. Expertise on industry leading test automation (e.g. UFT, Selenium, TestComplete, Coded UI, etc. ), Agile development tools (e.g. Rally, Scrumdo) and CI/CD tools (e.g. Jenkins, Chef, Puppet, TFS, Hudson, Go, Bamboo, etc.) 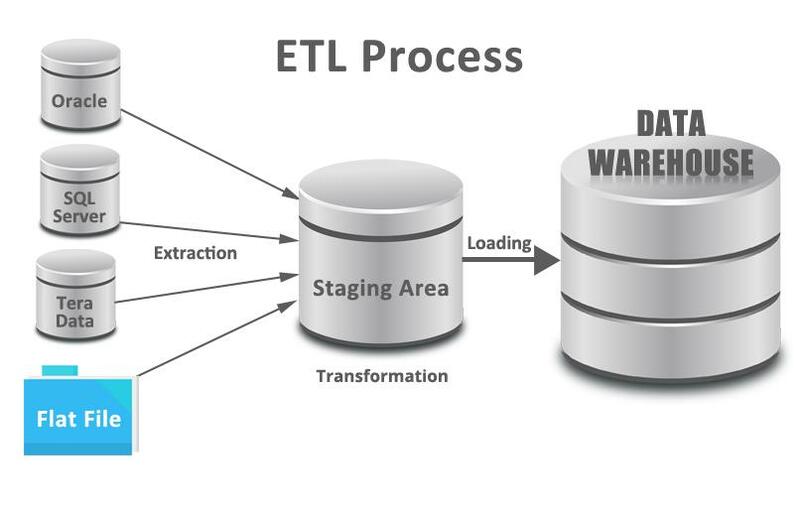 providing lifecycle automation. Certified automation experts with expertise in implementing advanced automation frameworks. Standardized processes, templates and toolkits for Agile and DevOps QA. Global team of QA professionals with a capability to scale up at both onsite and offshore.